Dark Soy Sauce 150ml | Buy Online at The Asian Cookshop. 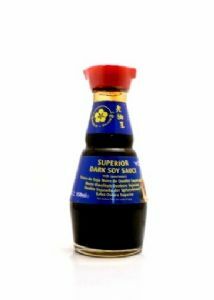 This classic Dark Soy Sauce is in an easy to use dispenser bottle. Dark soya sauce is a touch more rich and thick than Light Soy Sauce. 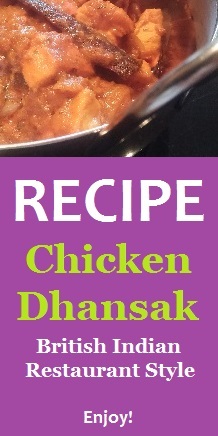 Used extensively in oriental cooking.